Why You Must Include Olives In Your Everyday Diet! Is a fit and healthy body on top of your wish list? Are you looking for nutritious snack ideas that would keep your in-between meal hunger pangs at bay without packing extra calories? Well, then add a generous serving of olives to your diet and see the difference for yourself! Here are a few of the several major health benefits of this magnificent fruit. Studies indicate that olives are rich in monounsaturated fats that can be helpful in reducing blood pressure and promoting a healthy cardiovascular health with regular intake. A phytonutrient called hydroxytyrosol which is present in olives, is known to help prevent the formation of cancer cells. In addition to this, olives are also rich in Vitamin E that can help neutralize the free radicals in the body and prevent the process of oxidation that might otherwise lead to cell damage and eventually cancerous mutations. 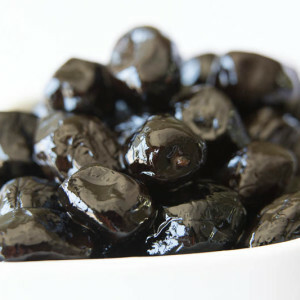 The polyphenols, vitamin E and monounsaturated fats present in black olives help to alleviate symptoms of rheumatoid arthritis, osteoporosis and even asthma. 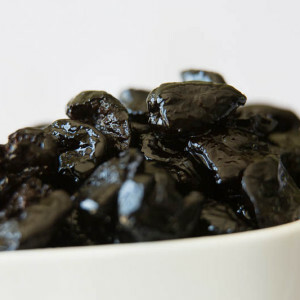 A chemical called oleocanthal that is also present in olives is a natural analgesic that can help relieve pain associated with the aforementioned conditions of the bone and connective tissue. According to nutrition experts, it is better to consume olives bought from the fresh produce section or an olive bar rather than the canned or bottled ones, as the former are more likely to have all their nutritional properties intact. ← How Does Olive Oil Benefit Your Skin?